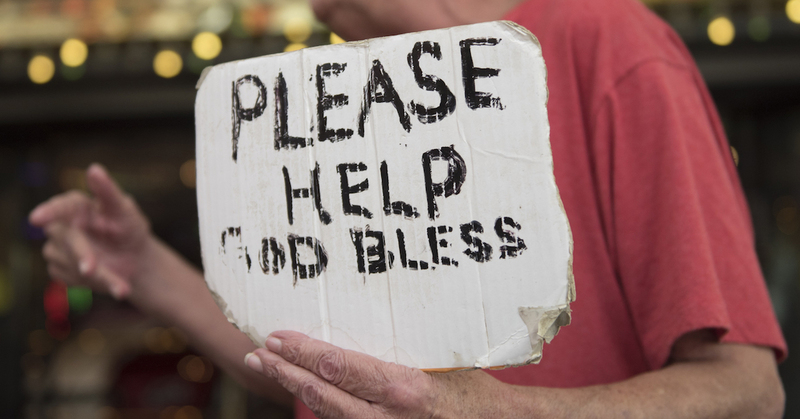 If you work or live in the Corridor then you likely have seen the increase in panhandling near major intersections. The Office of Homeless Solutions is working in conjunction with other local agencies to educate the public on the best way to curtail this issue. Click here to read more about the campaign and be sure to share this with your employees.